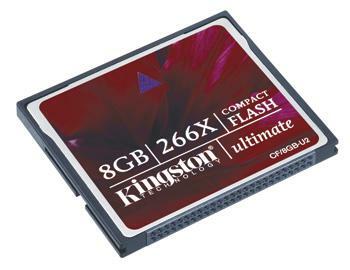 Kingston has increased the write speed of its latest CF Ultimate cards to 266x, twice the minimum sustained speed previously available in this line. It has also added software from Mediarecover to the cards, for recovery and restoration of lost, deleted and corrupted image files. 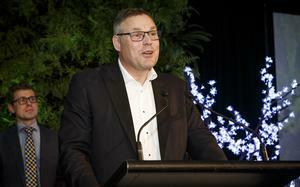 Kingston’s ANZ manager Vaughan Nankivell says the new cards’ speed maximises the performance of digital cameras. The software is also available as a download from Kingston’s website and is compatible with both Windows and Mac operating systems. The cards come in 2GB, 4GB and 8GB capacities and are backed by a lifetime warranty and free technical support. They feature an autosleep mode to preserve system battery life.